(1) designed with olive shape and it is made of polyethylene monofilament fibers. It is smooth and soft, yet more durable than common fibers. The introduction of UV stabilizers keeps the fibers green for longer time. (2) MSTQ36-4 is the most durable product with 12500 Dtex duotone monofilaments. The yarn successfully combines softness & durability. Simulated wearing tests prove that artificial grass remains strong and complete after 50,000 cycles of Lisport rolling test. pull-out strength is 30% higher than the ordinary basic cloth. used safely under bad weather in different countries around the world ! Quantity in container: 2200SQM/20 Container;4400SQM/40 Container;5000SQM/40 High Container. 1. All-whether: It is not affected by climate, improving the using efficiency of field. still bring you the feeling of spring. of artificial grasses is recyclable. they are flexible and comfortable. 6. Economy: generally, it can be used more than five years. ---The package of artificial grass is black or white PP bag, one roll of the synthetic grass is 4m or 2m x 25m. good for kids and pets. 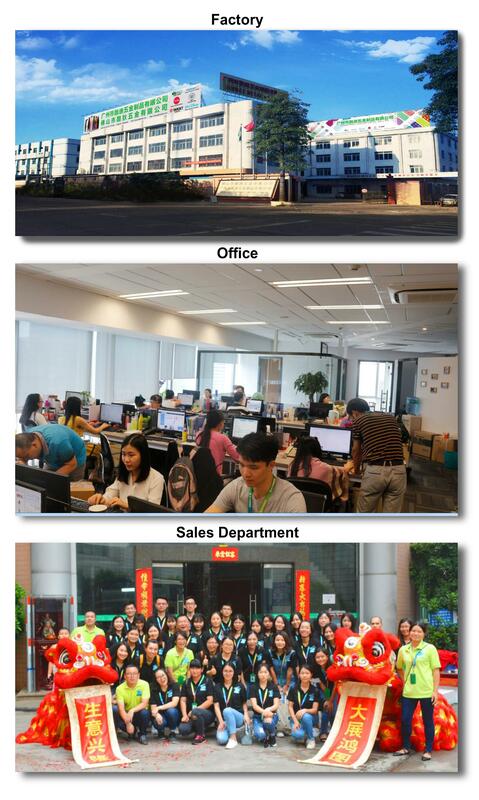 Thank you for visiting our company website, wish everything is good for you!